'Price Is Right' contestant breaks all-time Plinko record: Find out how much he won! 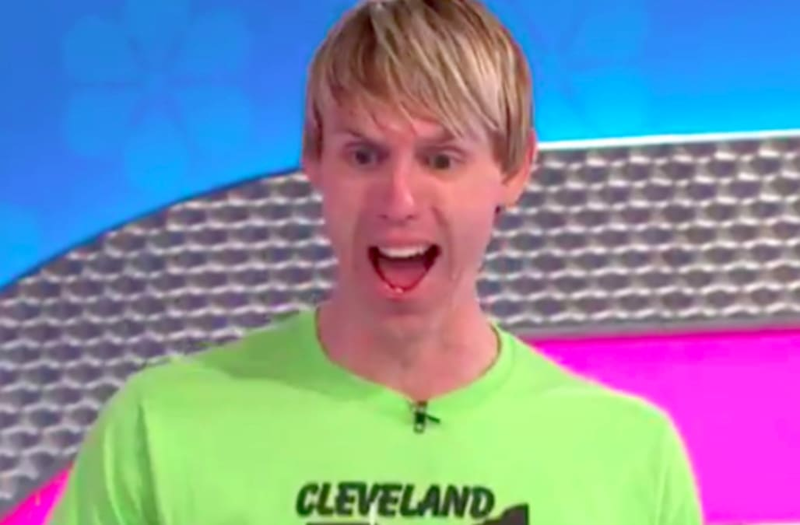 "Price Is Right" has a new record! On Wednesday's episode of the popular game show now hosted by Drew Carey, the potential winnings were upped in a major way during Plinko in honor of the game's 35th anniversary -- and one lucky contestant reaped the rewards in the form of a record-breaking Plinko sum. Ryan Glass, who hailed from Century City, took his turn at the top of the Plinko board, which had increased the total potential winnings from $50,000 to $175,000. Glass landed his chips on $35,000, $3,500 and $350 twice, which brought his grand total to $39,200 -- an all-time record! The previous high for the game was $31,500. Watch his winning moment above. Justin Bieber and Selena Gomez step out for a couple's workout -- see the pic!